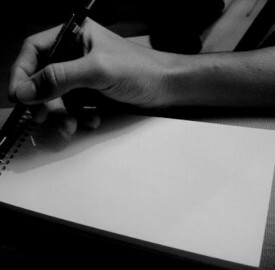 Ten quick and easy tricks for staving off the terror of the blank page. Still using Microsoft Word to write your book? It’s time you discovered Scrivener. Fan mail: it's one of the more glamorous parts of being a writer. But how do you respond? Tips for gracefully parting ways with your agent. Surefire signs it’s time to seek new literary representation.